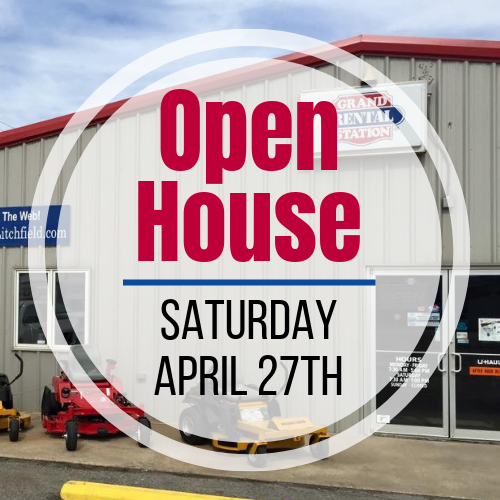 You're invited to our Open House on Saturday, April 27th from 9am to 1pm. Come enjoy FREE food & refreshments, bounces houses for kids, giveaways & more! We will have giveaways as well! Don't miss out!